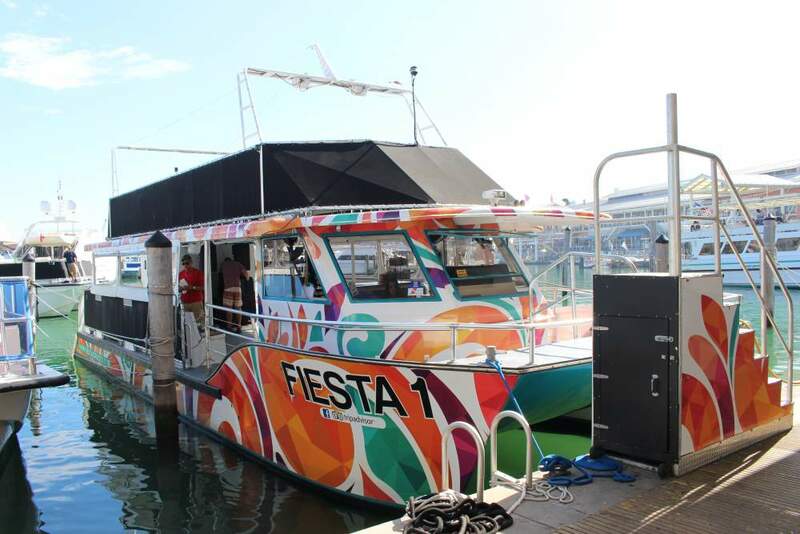 Fiesta Cruises – Experience the best of Miami! 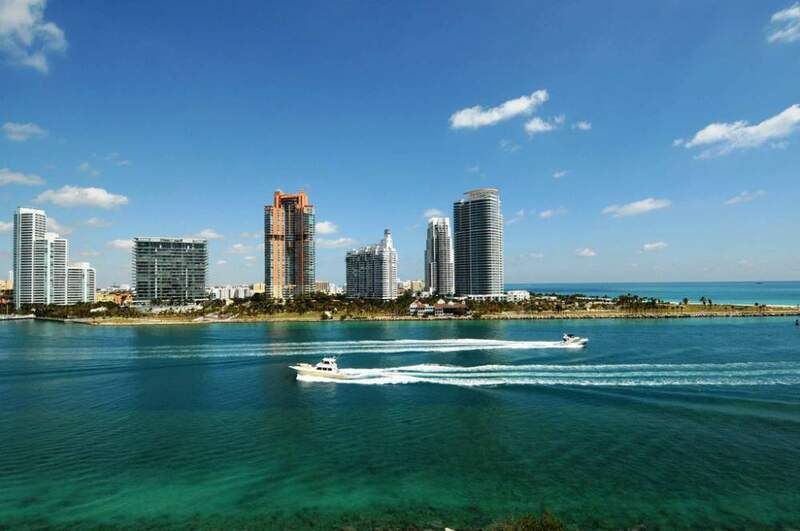 Miami is known for its beautiful white sand beaches, picturesque aqua ocean, which is warm enough to swim in year round, its vibrant night life, and its many cultural flavors. 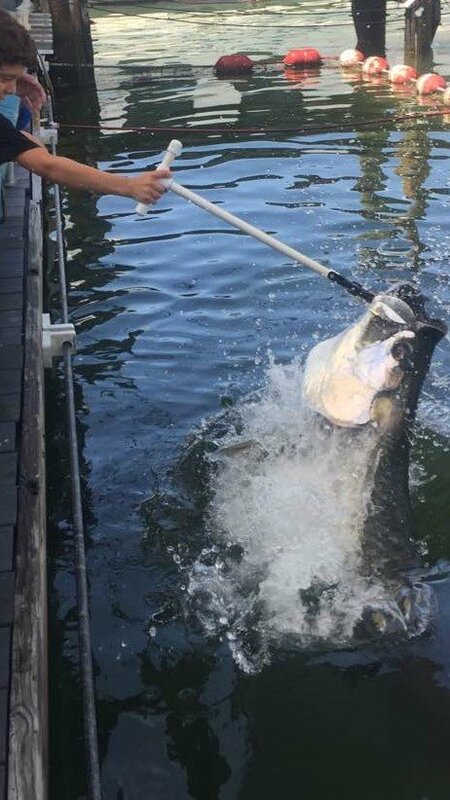 There is so much to do and see here that it can be difficult to choose from the many options available but getting out on the water is a must. We have many options available starting with our Miami celebrity homes tour. 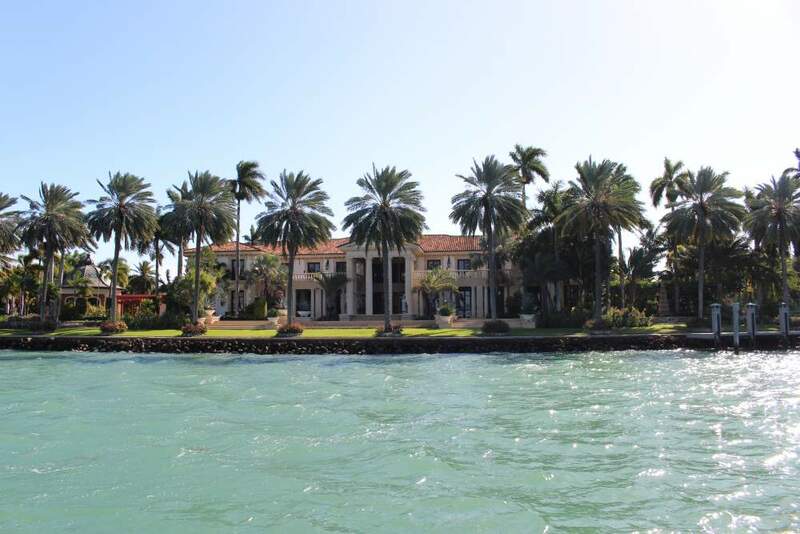 This is our traditional tour highlighting the homes of the celebrities on the islands, in the bay, around downtown Miami. For those who love the nightlife we have our nighttime Disco Party Cruise featuring the beautiful Miami skyline combined with top music and dancing. Both offer a completely different view of our opulent city. We now offer an evening sightseeing cruise, our Historic Miami Skyline Cruise. 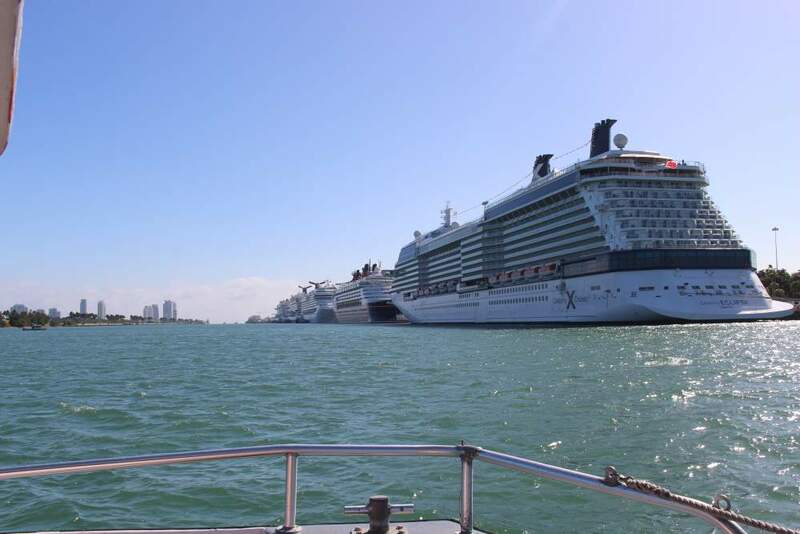 This newer cruise is 1 1/2 hours and features the history and culture of Miami, highlighting not only the beautiful skyline sights but also the artistic and cultural sights along the downtown coast as well as the Miami celebrity homes tour. This cruise is offered EXCLUSIVELY by Fiesta Cruises.